in the world. Calvin Klein include latest fashion Brands like ck Calvin Klein, Calvin Klein, Calvin Klein Jeans, Calvin Klein Underwear, Calvin Klein Home, Calvin Klein Fragrances and ck one Color Cosmetics. And its products included trendy apparel, fashion accessories, shoes, sleepwear, socks, swim-wear, hosiery ,belts, sunglasses ,watches, fashion jewelry, coats, fragrances and home used cosmetics. 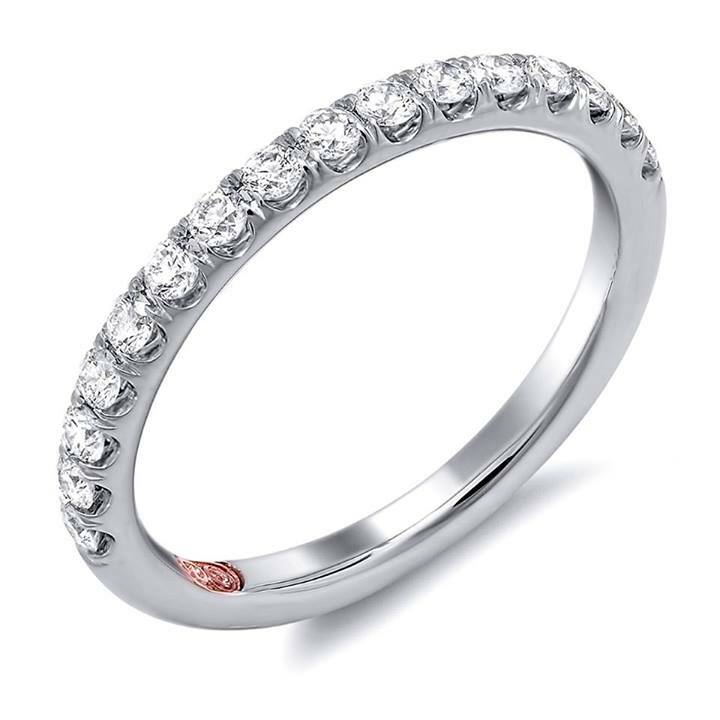 These fashion products are famous all over the world especially in western countries. 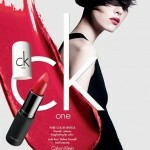 Recently ck Calvin Klein introduced latest fashion of ck one color cosmetics that are new products by ck Calvin Klein and will Add Intensity to Pakistani, Indian, eastern and western ladies beauty. 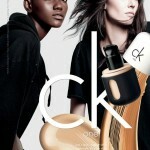 Interested to buy so plz visit www.calvinklein.com and select your country and make order.